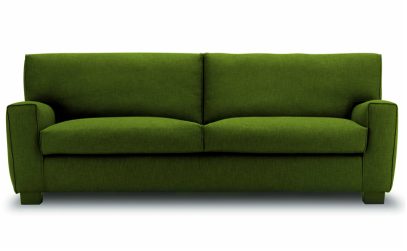 so whats with the green couch? funny you should ask. a while back i was brought on at a church that had an existing program based around a vibrant colored couch. a collection of them actually. the idea was that it was a connection point. and while in practice the program wasn't fully developed, i loved the concept of the couch. i love the idea that discipleship starts at a common connection point. that we start the process of discipling other people when we start connecting with them. i have embraced the idea to a place of it becoming a ministry philosophy for me. i try to make it so everything i do is designed to start a conversation. its in those conversations that connection happens. so there ya go, that's why.